Swor & Gatto, P.A. is a respected law firm advocating for clients in Personal Injury, Dog Bites and Trucking Accidents cases. Based in St. Paul, we are familiar with the courts throughout all of Minnesota. Our attorneys have the necessary skill to help you resolve your legal problem. With 36 years of experience, we are focused on your success. Please read our profiles to learn more about our professional backgrounds. Dog Bites: Dog bites can cause serious harm in an instant. If you or a loved one has been injured by a dog bite, an experienced attorney can help assess the legal liability and pursue compensation for the damage you suffered. Our skilled lawyers can provide the information and advocacy you need. Auto Accidents: Every day, individuals suffer serious personal injuries in auto accidents caused by a careless or reckless driver. 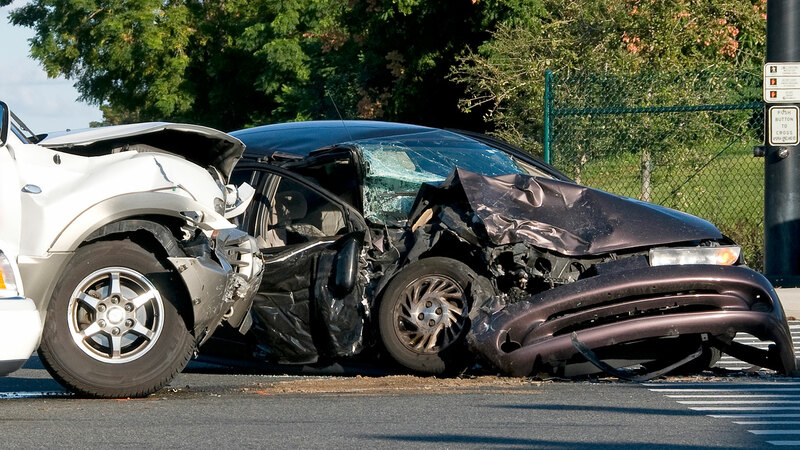 When an accident is caused by another driver’s negligence, the auto accident lawyers at Swor & Gatto, P.A. can help you through the process and make sure that you obtain all of the benefits and money you are entitled to receive. 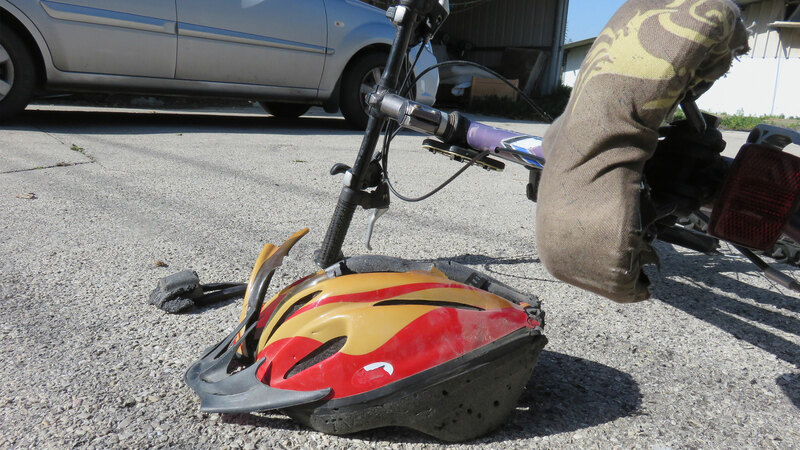 Traumatic Brain Injury: Suffering from a brain injury can have catastrophic consequences, ranging from memory loss to vision loss, or even death. If you or a loved one has incurred a traumatic brain injury due to the negligence of another, our experienced attorneys can help. Drunk Driving Accident Injuries: Suffering from an injury due to a drunk driver can be devastating. If you have been involved in a drunk driving accident, you have the right to just compensation. Our experienced attorneys guide you through the legal process. When you retain the services of Swor & Gatto, P.A., you can be assured that your attorney is fully qualified to take on your case. Swor & Gatto, P.A. sees your case through from start to finish. Let our lawyers work with you to address your legal concerns. Our offices are conveniently located in St. Paul. Call the firm at 651-318-4400 to arrange your consultation or contact the firm online. Swor & Gatto, P.A. is located in St. Paul, MN and serves clients in and around Saint Paul, South Saint Paul, Mendota, Newport, Willernie, Minneapolis, Lake Elmo, Inver Grove Heights, Anoka County, Dakota County, Hennepin County, Ramsey County and Washington County.